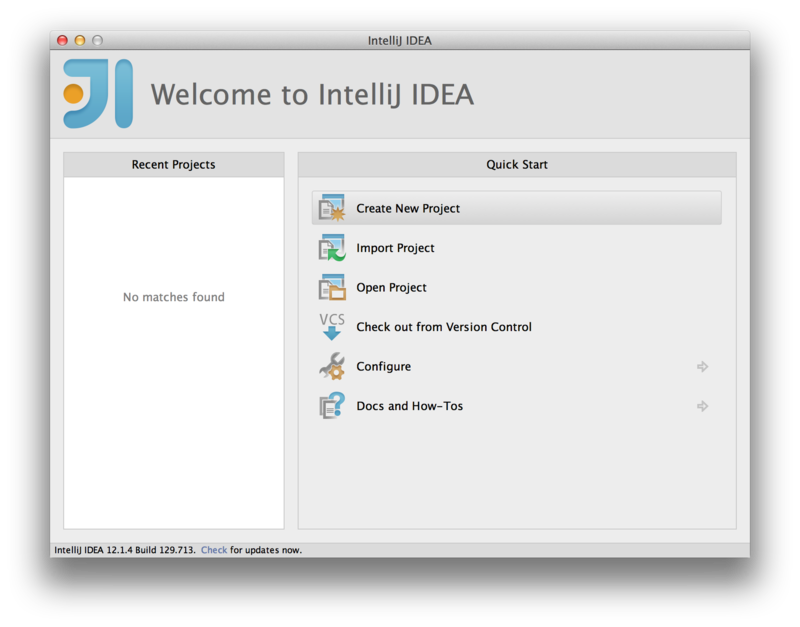 I have GitHub integration and Scala plugin enabled on my Intellij Ultimate. All I want to do is to create a Scala project and be able to publish it on to GitHub so that my collaborators can check out the project using their Intellij (with the same config as mine). I do the following steps. What am I doing wrong? Create a Test.scala file. This will represent my project for now. Add the Test.scala file and the .gitignore file to be committed and pushed. Commit & push. It's successful. Select the remote repository to check out and the directory name for the local repository. Intellij prompts "Would you like to create an Intellij IDEA project for the sources you have checked out to /Users/platypus/IdeaProject/Test?" 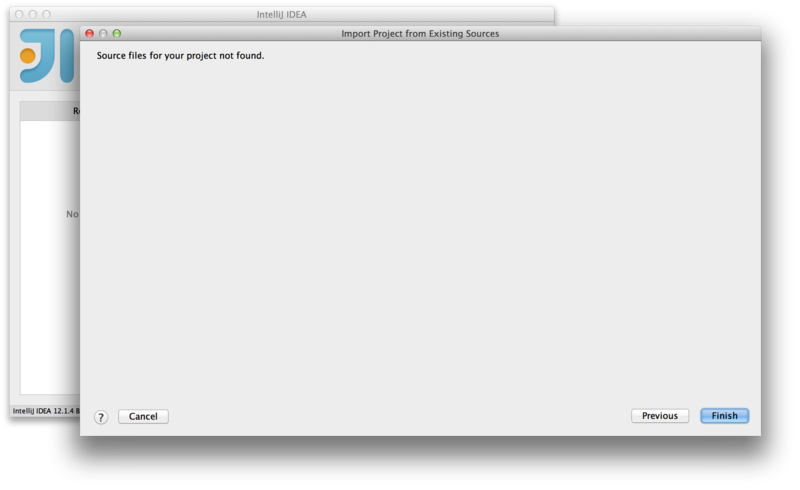 Click "Yes"
Click "Next" on "Import Project from Existing Sources"
Intellij displays, "Source files for your project not found." When you click finish, on the left/navigation pane, you see no Test.scala or .gitignore files. How do you share your Scala project with others on GitHub using Intellij?? I would not check-in IntelliJ specific (or eclipse specific) files at all, why limit the contributors to a specific IDE? and why limit them to specific settings? I think you have 2 main choices that will allow any collaborator to work on the project while making the configuration overhead of a new contributor to a minimum. Not the answer you're looking for? Browse other questions tagged scala intellij-idea or ask your own question. 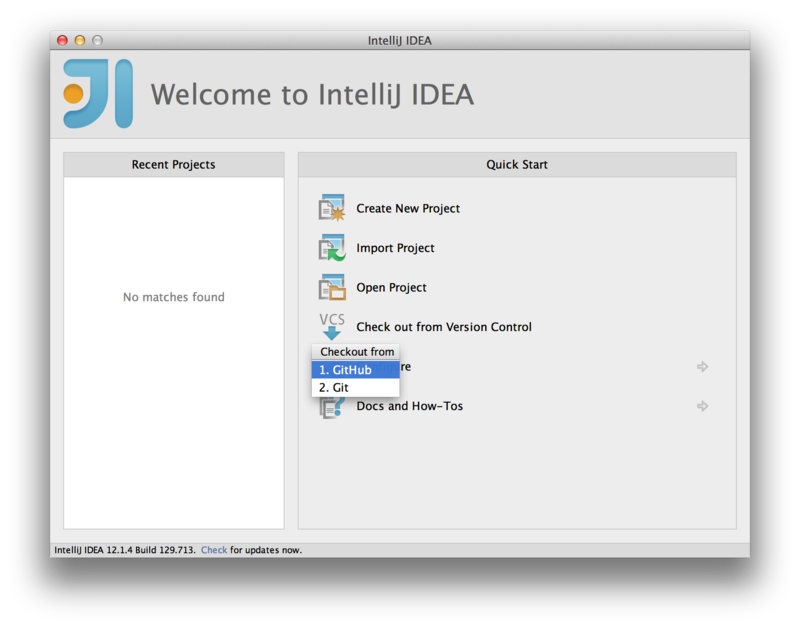 How to import Eclipse projects to IntelliJ IDEA? Scala on IntelliJ with Git: How should the .gitignore look like?